A Successful Carwash for Charity! 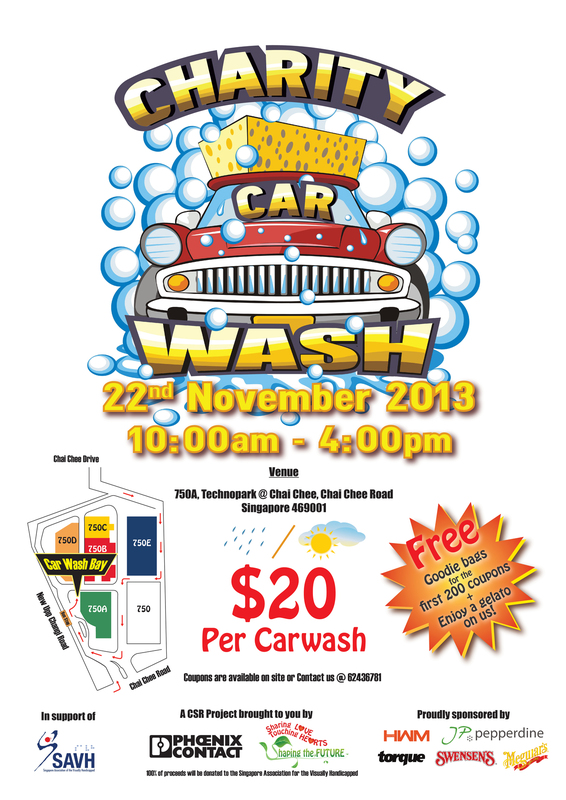 Phoenix Contact organized its first ever charity carwash last week on 22nd November 2013 and boy was it a success! We washed a total of 101 cars and raised a total of $6735.10 for the Society of the Visually Handicapped! They say pictures says a thousand words; so check out the pictures taken below! 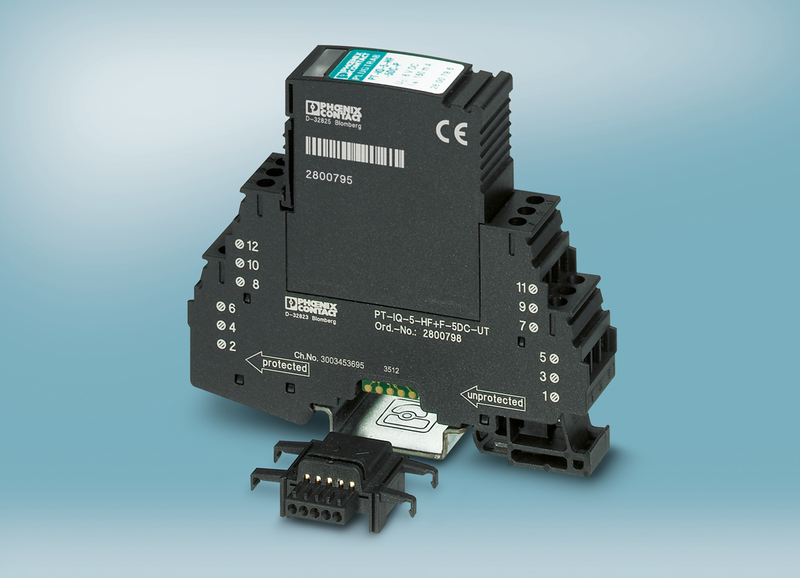 As one of two PROFINET international training centers within Germany, the Phoenix PROFINET Competence Center has been authorized to train certified PROFINET installers and engineers and I am one of the Certified Profinet Engineer trained by Phoenix PROFINET Competence Center. 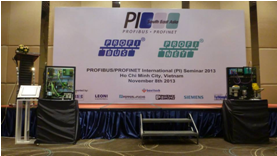 My first Profinet Seminar in Vietnam! Singapore Association for the Visually Handicapped, SAVH. Not only will our staff be putting on a lot of elbow grease, we will have with us some ‘Guest’ washers. A few of our visually-handicapped friends will be giving us a hand to wash your cars. If you would like to support us, contact us @ 62436781 or leave us your contact and we will come over to your office with the tickets.